One of the “secrets” of top performers (in business and elsewhere) is their use of smart systems — the automation of regular, routine, “mid-value” activity that frees up that time for higher-value work. 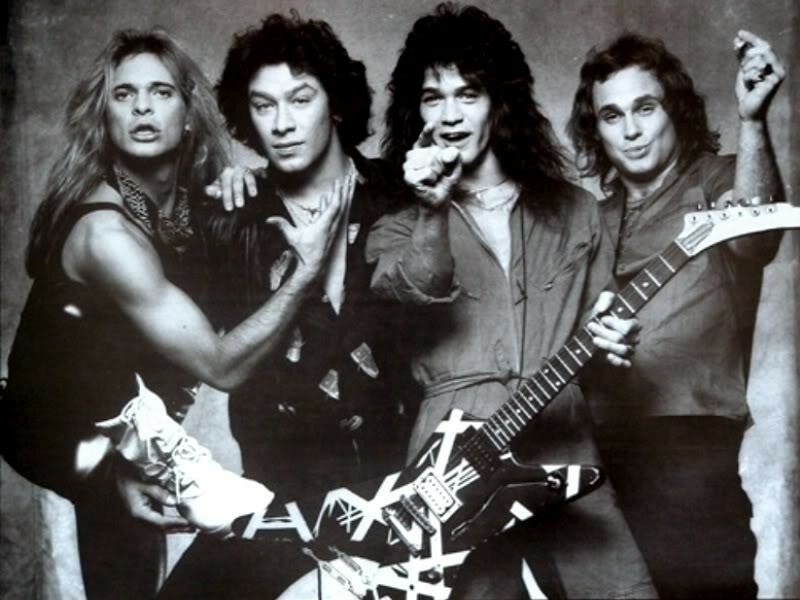 One of my favorite examples of a “smart” system comes from an unlikely source: rock-n-roll super group, Van Halen. While on tour in the 1980s, Van Halen used the “M&M Test” to ensure that their stage and equipment was set up to their specifications, every night. At worst, smart systems save time. At best, they save lives. Save for major expenses including: vacations, new cars and unexpected emergencies. Manage my time (e.g. ensure I get my most important work done between 9-5, every day). These systems save me not only countless hours of time, but also an unquantifiable amount of mental and emotional energy. Where/how might you use “smart” systems to save you time and energy? PS: If you’re like “what the heck is a smart system? !” then schedule time to time for a (free) coaching call with me.